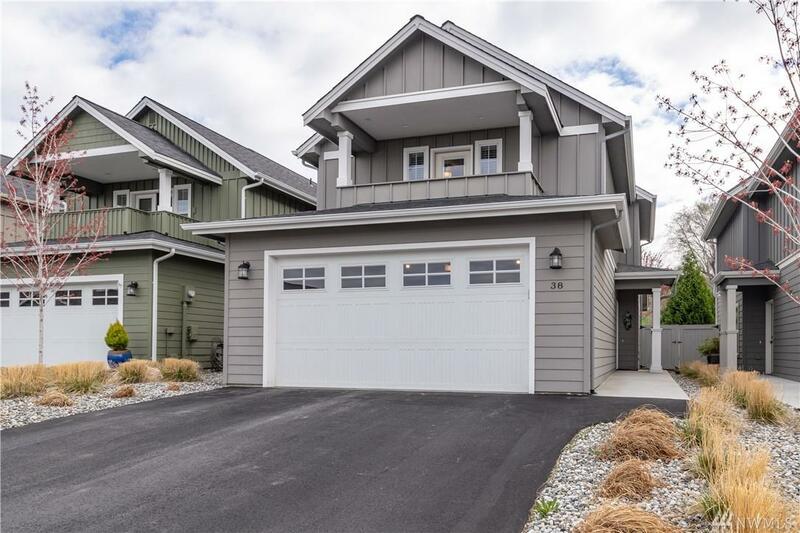 Condo with granite front fireplace, granite counters in kitchen and bathrooms,covered 8' patio,ceiling fans in bedrooms and stairwell, extra outlets in garage. Abundant upper floor storage includes large walk in closet in master bedroom. Covered upper balcony offers gorgeous views. 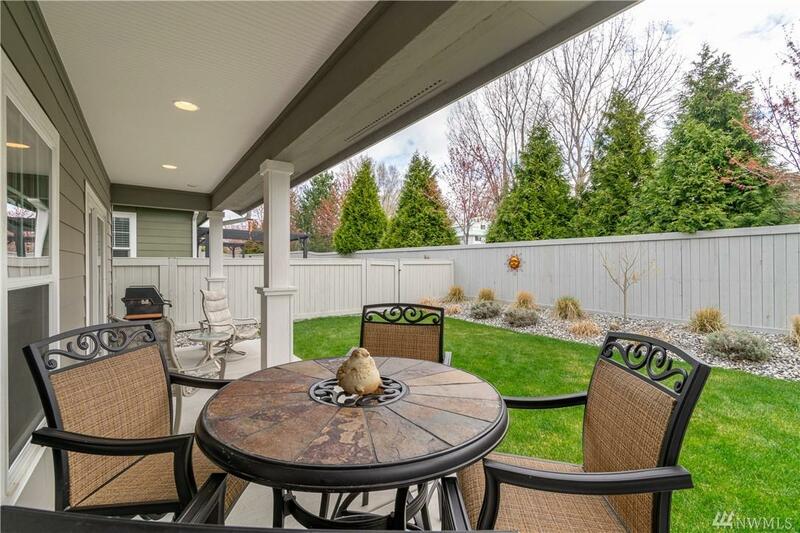 Private back yard faces east for summer enjoyment. 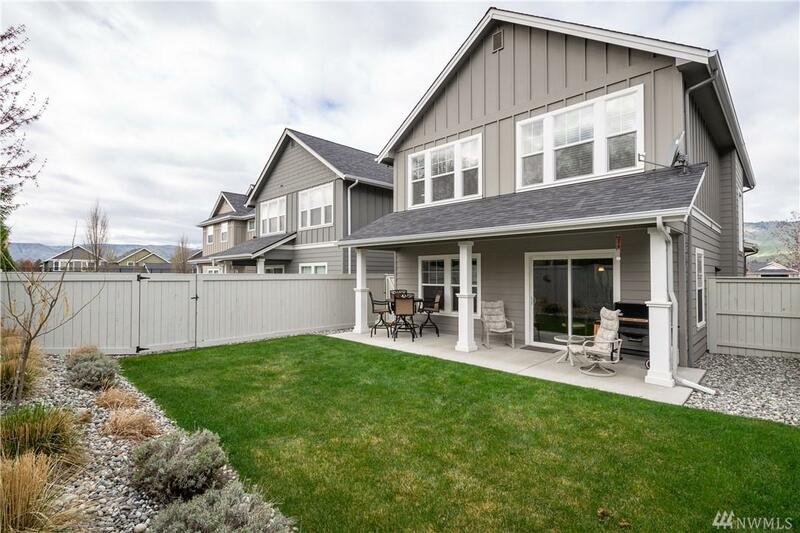 Gated entrance, pool with cabana, pickle ball and basketball court, instant loop trail access for miles of biking & walking trails, Columbia River beach access.